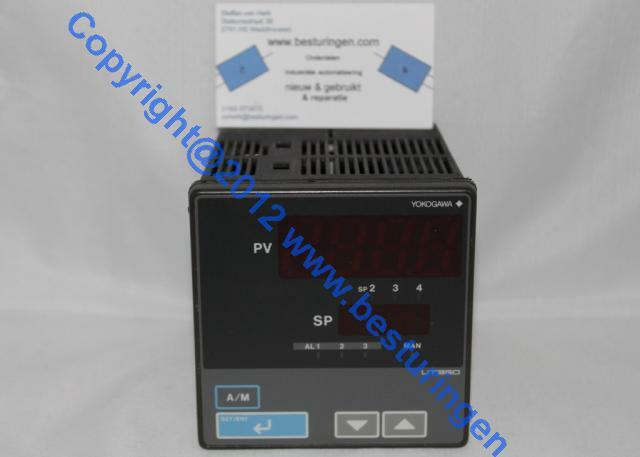 Used and second-hand temperature controllers and supply's.  Home > Webshop used parts. 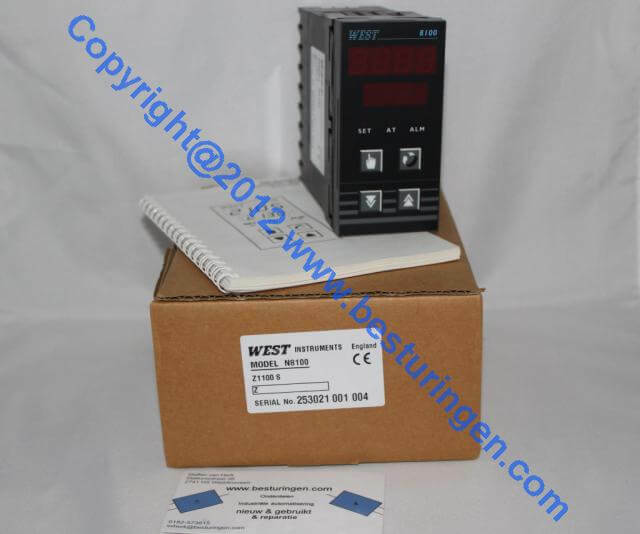 > Used and second-hand temperature controller and probes. 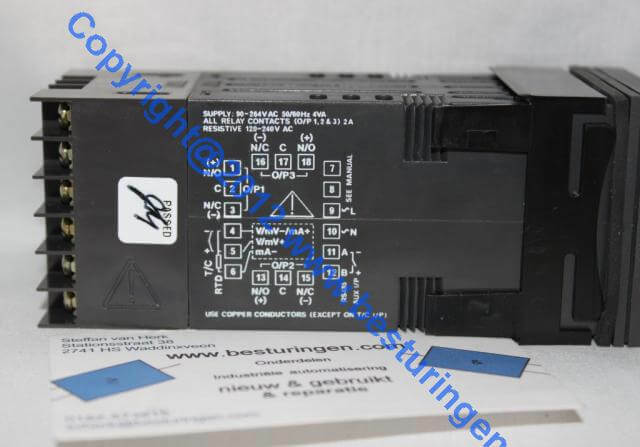 PMA TB40-1 second-hand temperatuur limiter type TB40-110-0000E-000. 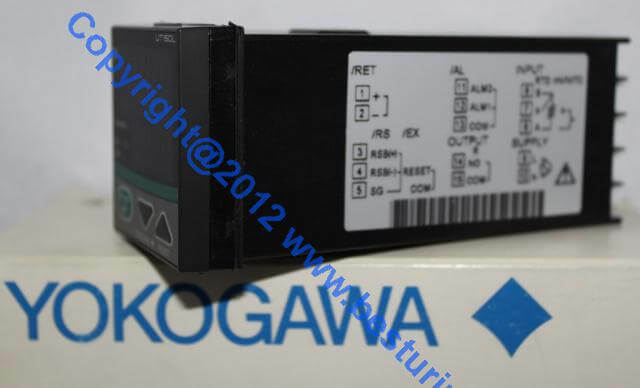 UT150l secondhand temperature controller from the brand Yokogawa. 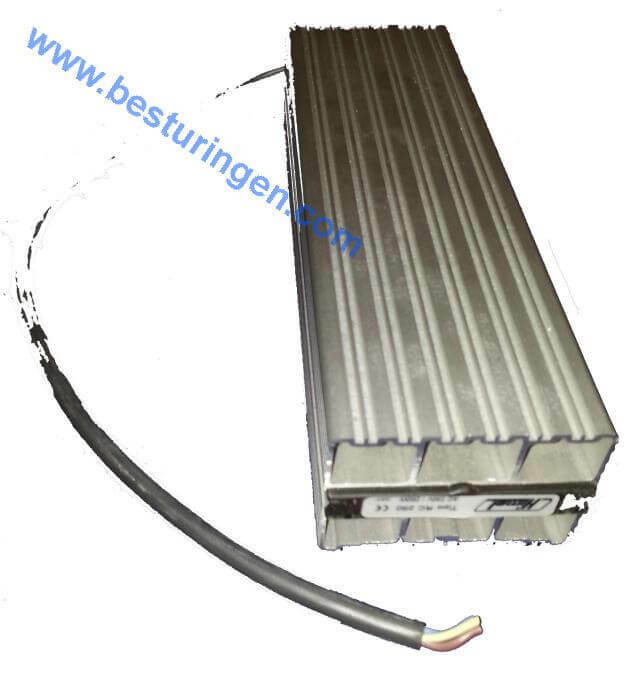 Dtrans T04 used Jumo transmitter type 707040/3-888-888-23. 0-1000 Ohm > 4-20mA. 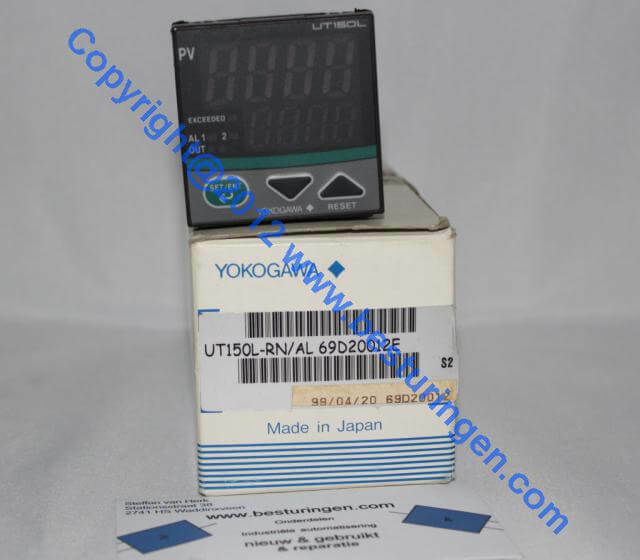 UT350-21 secondhand Yokogawa transmitter without bracket. 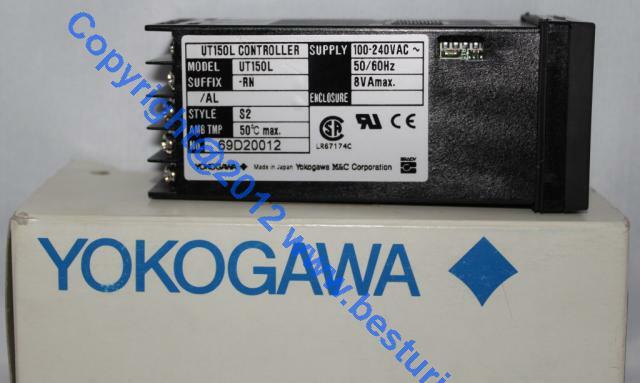 UT350-21 secondhand Suffix Yokogawa transmitter, no bracket.Power 100-240 volt 50Hz. 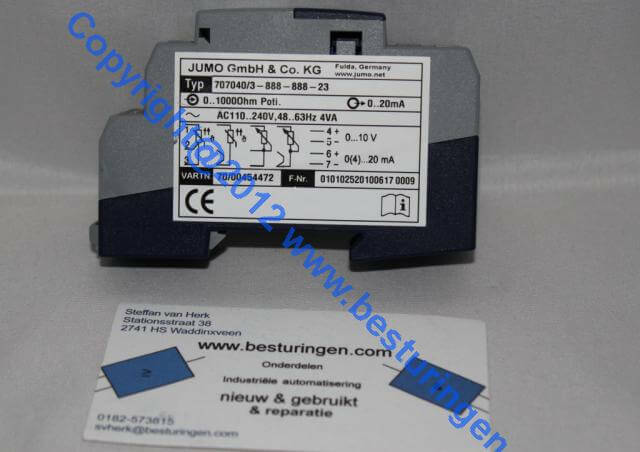 Jumo Dicon 1001 used controller without bracket..
Dicon 1001 Jumo used universal controller without bracket. 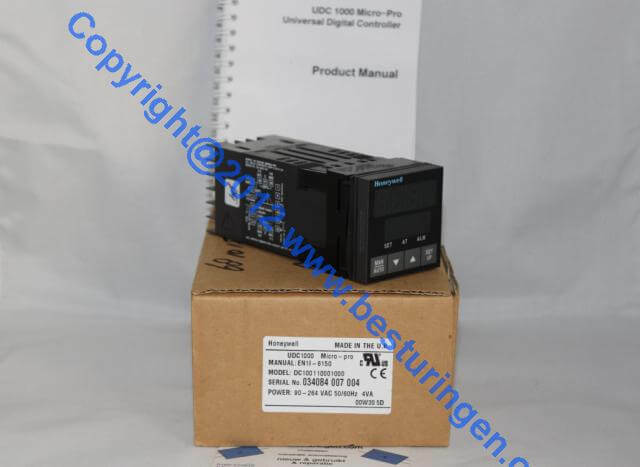 DC100110001000 Honeywell UCD1000 Micor-pro regelaar in de originele verpakking. Himel tipo RC250 cabinet heating from 250W AC230V. 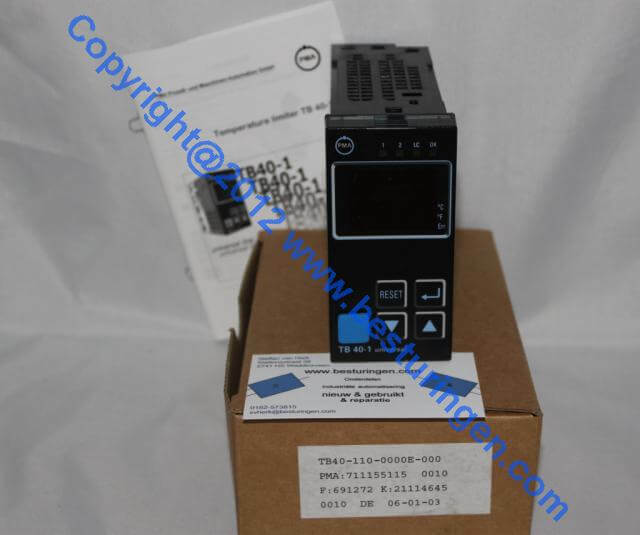 Dicon 500 used 703570/081-1200-510000-23-00/00,061 universal temperature controller from Jumo. 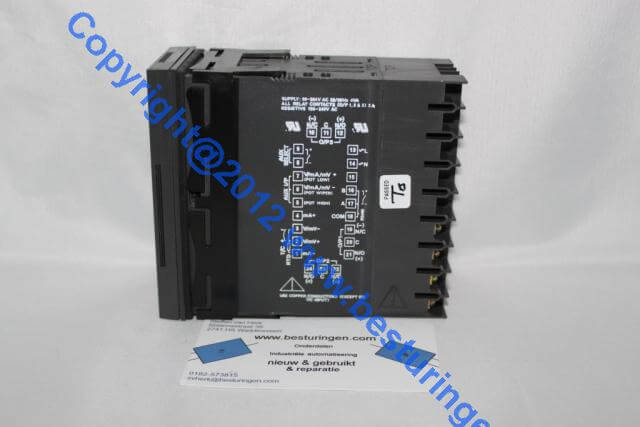 HVAC used and secondhand control parts. 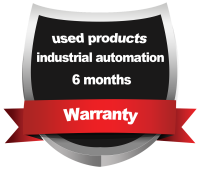 HVAC used and secondhand contol parts u find here. 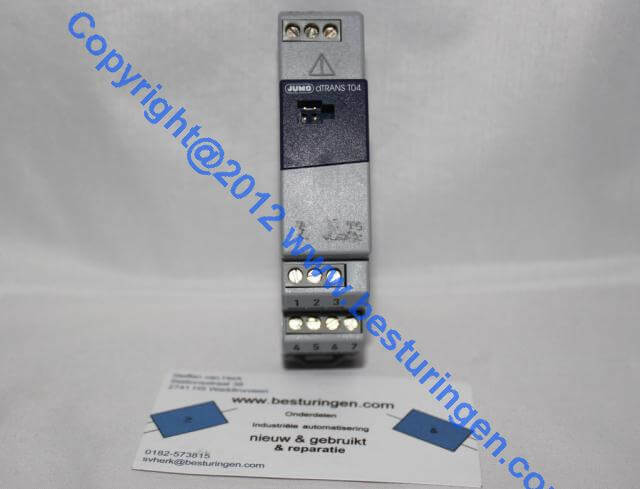 level control & level measuremnet used / second hand form different brands u find here in our web shop. 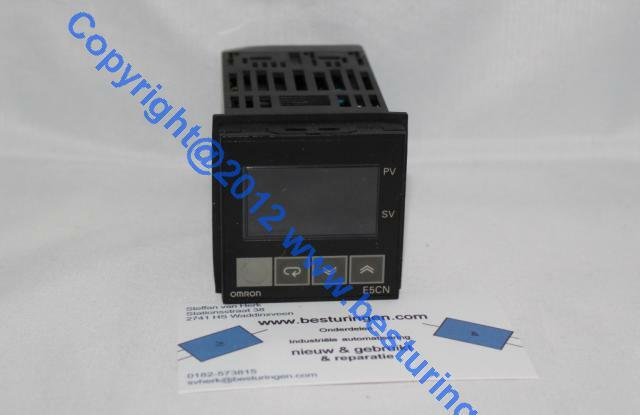 Used or secondhand plc parts you will find here.